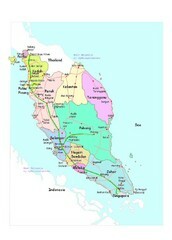 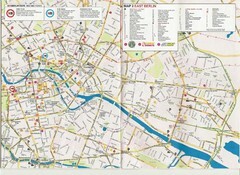 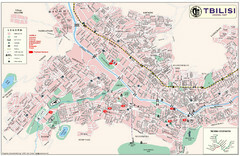 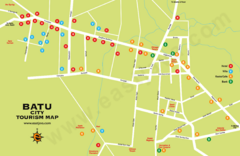 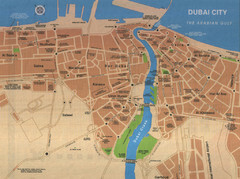 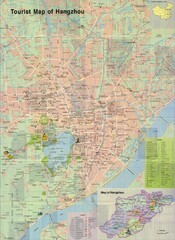 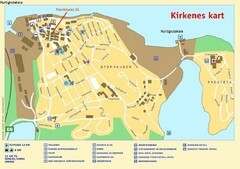 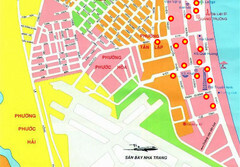 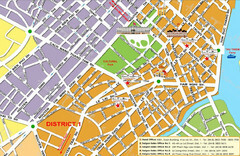 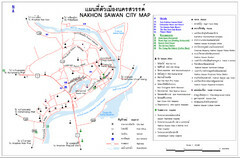 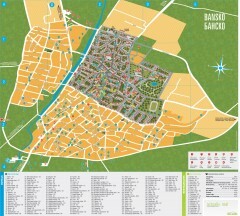 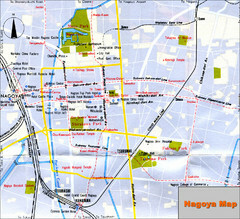 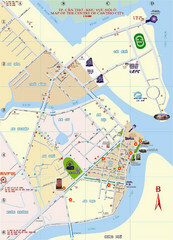 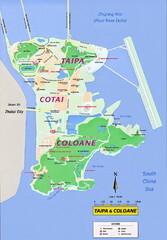 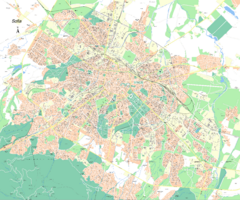 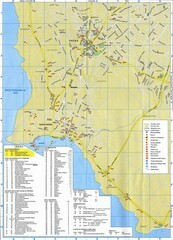 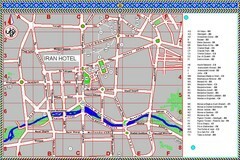 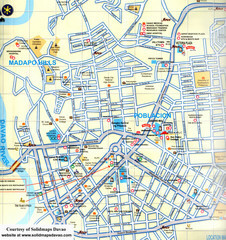 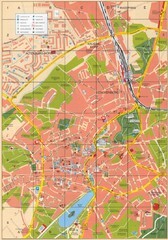 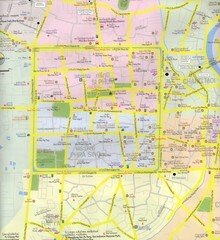 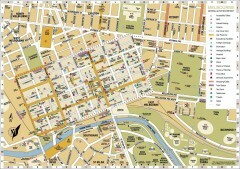 Tourist map of region around city of Hue, Vietnam. 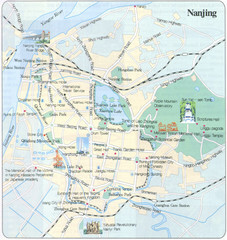 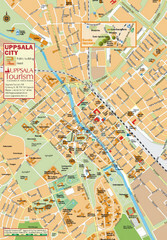 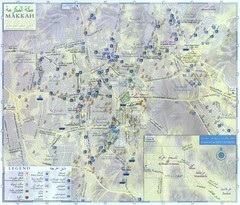 Shows photos of temples and tombs. 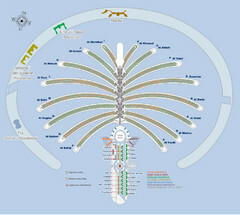 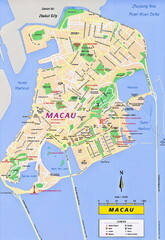 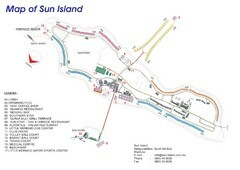 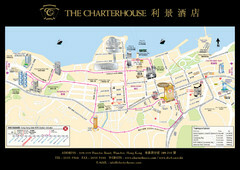 Tourist map of Tsim Sha Tsui Station area in Hong Kong.